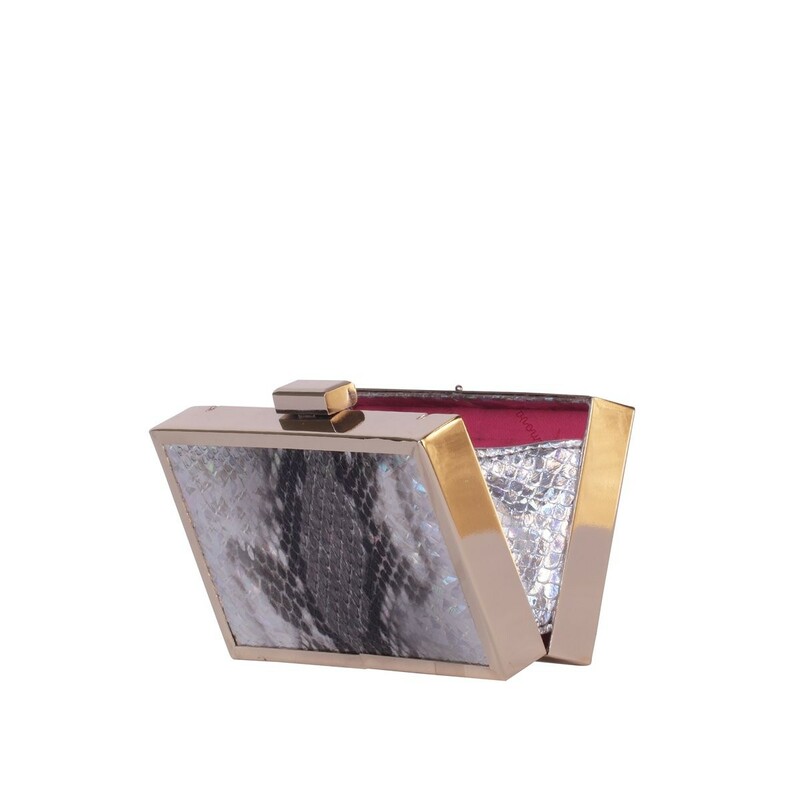 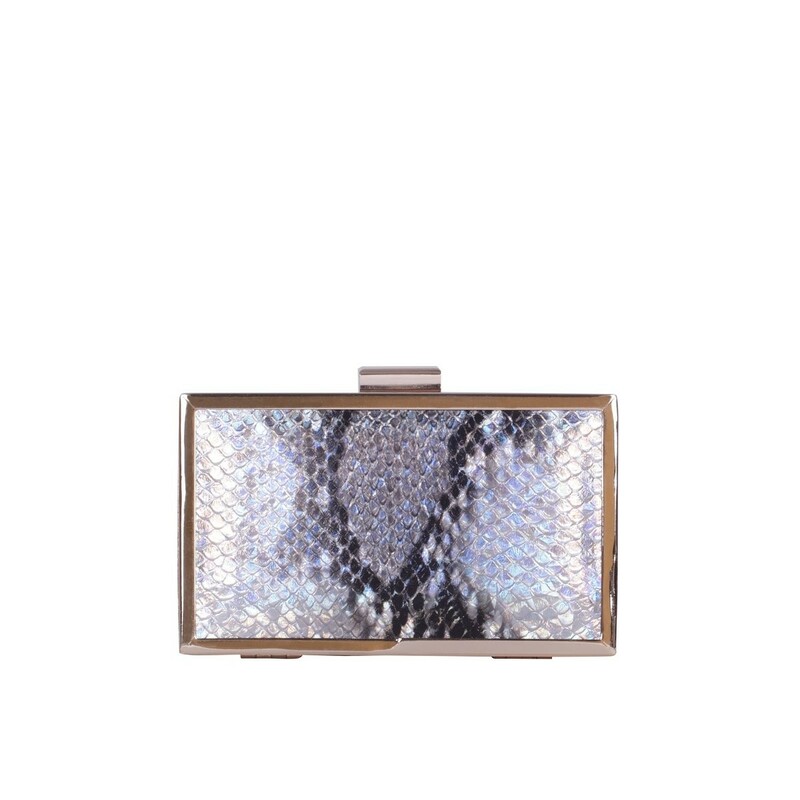 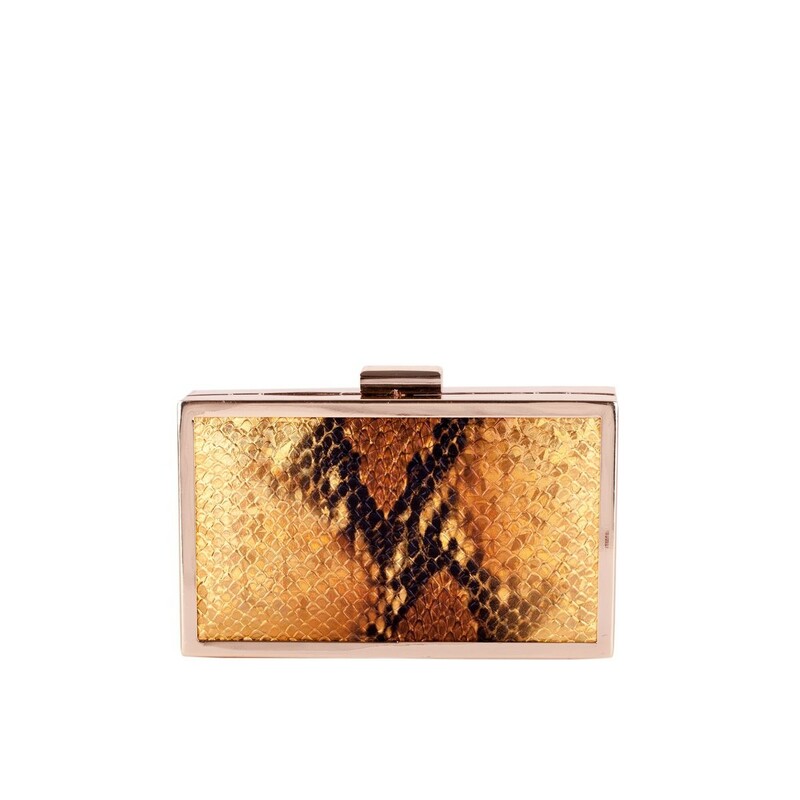 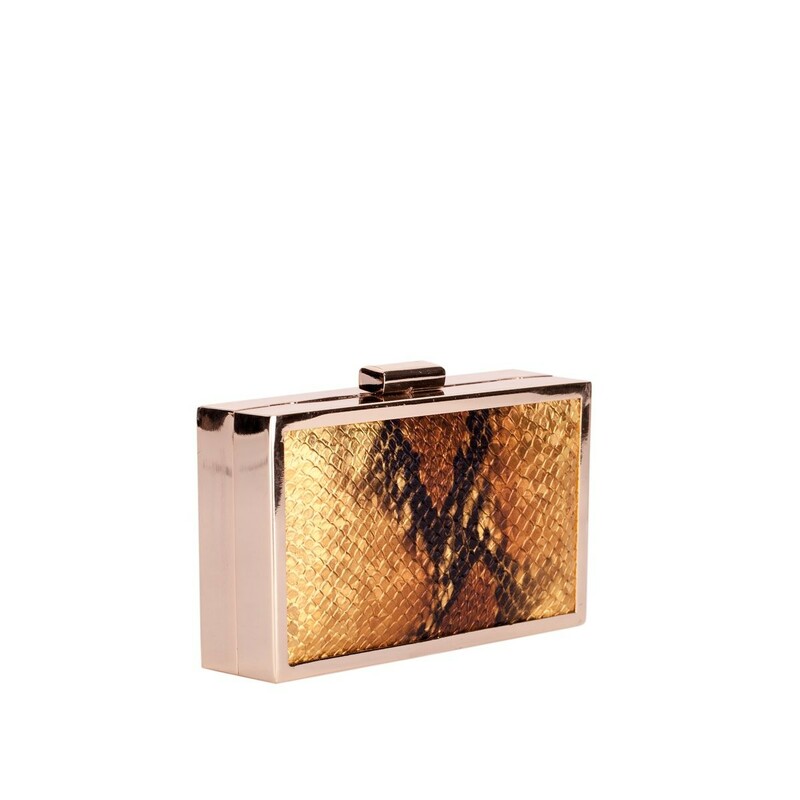 Glam Gold or Sassy Sliver, the Qanun clutch is sure to make a statement. 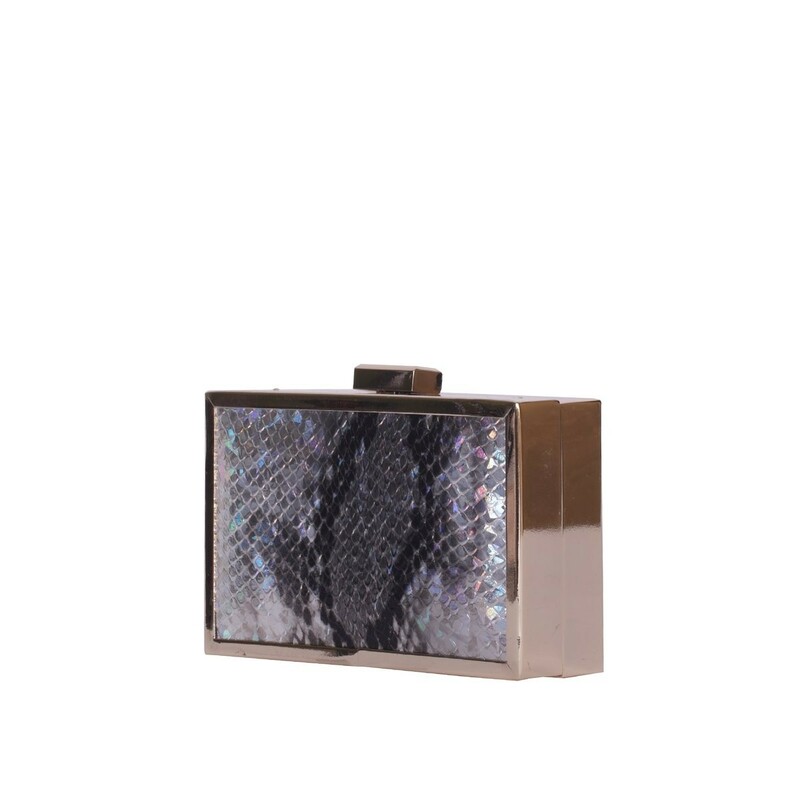 The fierce animal print finish and slick metallic frame makes this the ultimate party piece. 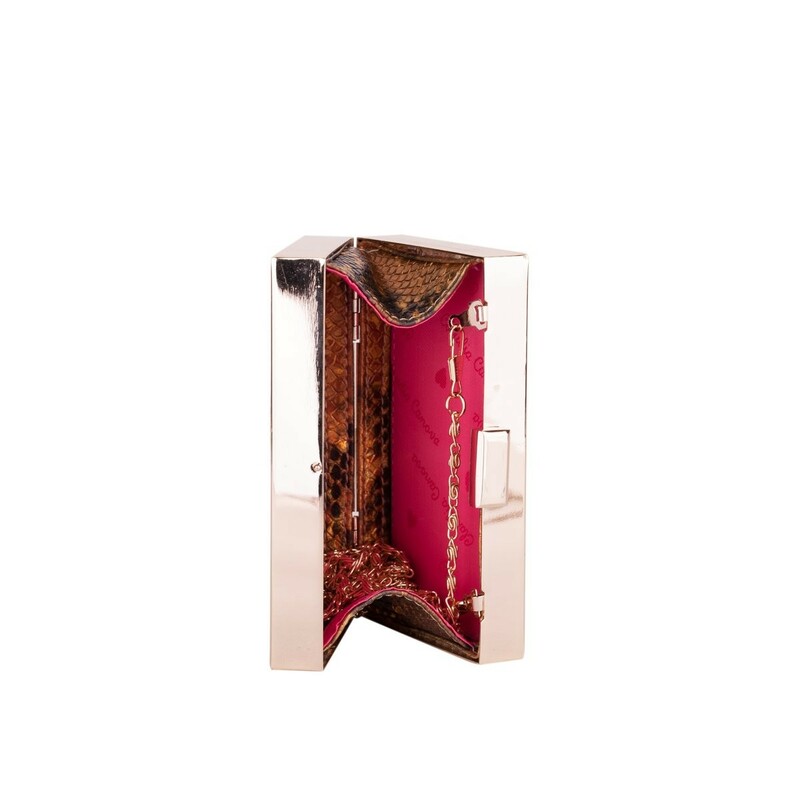 Inside the fuchsia lined interior there is plenty of room for all your essentials, including a slip pocket to stash your fav lippy!